Landing September 18 – not far away now! 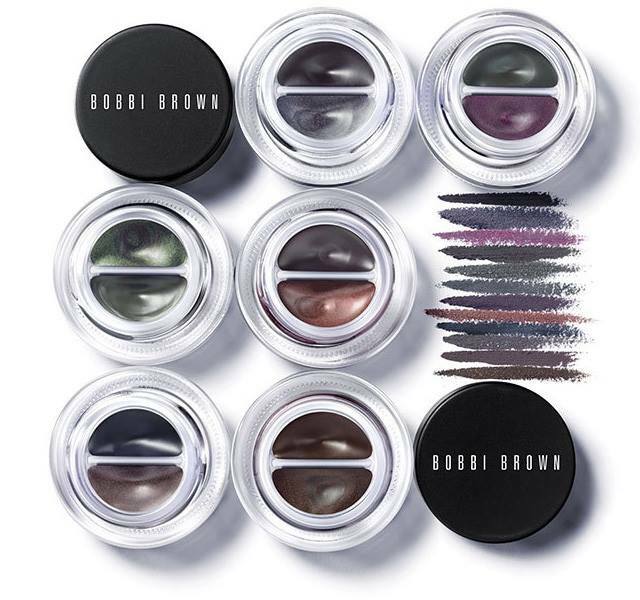 – on counter at all Bobbi Brown Cosmetics counters is Downtown Cool, a beautiful and super wearable new collection inspired by effortlessly chic New York style. 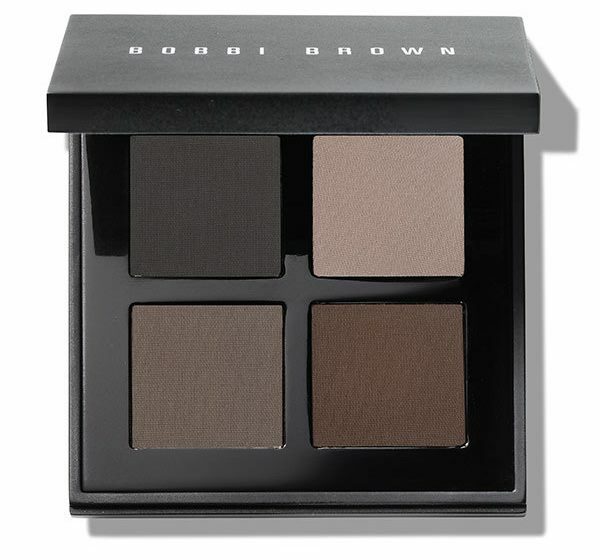 The Cool Eye Shadow Palette (above) plays another key role in the collection, and I think it’s another element that is destined to be an instant hit. With an all-matte offering that allows you to create essential, super sassy looks ranging from subtle to smouldering, it is definitely a day through to night palette, so a great buy at RRP $95 due to its versatility. The collection also includes a limited edition Cream Glow Highlighter for a hint of natural luminosity anywhere you swipe it, and the two-in-one Dual-Ended Ultra Fine/Ultra Precise Eye Liner Brush and Angle Eye Shadow Brush. I think these are going to get a major workout in my Spring/Summer beauty arsenal, and the multifaceted nature of most of the collection also makes it perfect for travel or days on the go. Thanks Bobbi Brown!